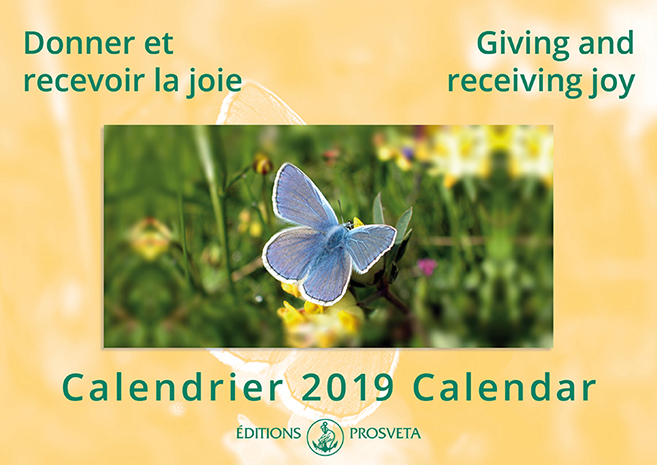 Prosveta S.A is aFrench publishing house founded in 1972 and dedicated to the publication, distribution and spreading of the teaching of Master Omraam Mikhaël Aïvanhov (1900-1986). Prosveta SA holds the worldwide rights to publish this work which is mostly oral and in French. It offers the distributing, translating, publishing and co-publishing to different publishing houses or partners throughout the world. 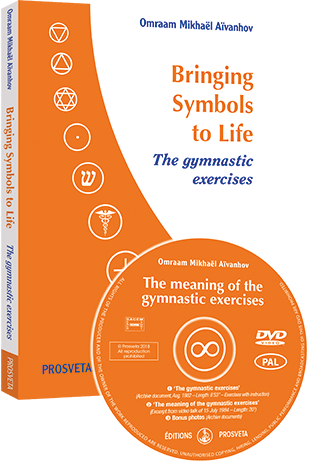 Prosveta USA is distributor for the works of Omraam Mikhaël Aïvanhov in the United States since 2005 : books, CD and DVD in the English, Spanish, French languages and other available translations (languages). 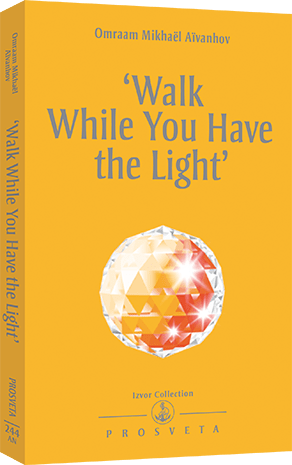 It has equally established a network of distribution through libraries and other distributors of spiritual works, as well as through its website for direct ordering. The goal of Prosveta is to participate in the sharing of the universal message of peace, unity and fraternity that Omraam Mikhaël Aïvanhov gives to our modern world beyond any race, culture or ideology. Universalism, as presented by Omraam Mikhaël Aïvanhov, is based on a clear teaching accessible to everyone. It offers a complete and up-to-date point of view on the important questions of our society and practical, down-to-earth methods to answer them. During his many years of traveling Omraam Mikhaël Aïvanhov gave thousands of lectures. Omraam Mikhaël Aïvanhov did not prepare his lectures in advance but improvised according to the conditions of the moment. In this sense, he was available to enlighten precise situations, answer requests either individual or collective, formulated or from within. His lectures awaken a resonance from the listener who discover through them a source of knowledge on spiritual realities. 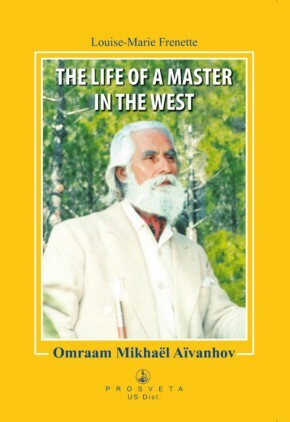 So, for some fifty years, this is how he covered the main themes of existence in a global (wholistic) perspective and transmitted in a living language spiritual truths often unheard of as well as his personal direct and subtle experiences. His originality is based on the clarity of his discourses and on the pertinence of his subjects for the modern society. The gift and uniqueness of his lectures are the methods given to integrate spiritual truths into everyday life. From his many talks, there are now more than fifty books published that have been translated from French into English and more than 30 other languages. Since the foundation of Prosveta SA in 1972, close to 6 millions of Omraam Mikhaël Aïvanhov's books have been published in many languages throughout the world and 150,000 books are sold each year. The word Prosveta means to "To spread the light (knowledge)".